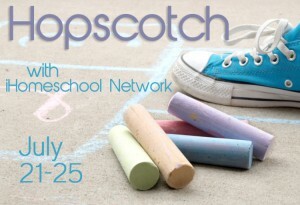 I hope you have been enjoying my series this week on beginning tot-school and preschool at home with your kids! 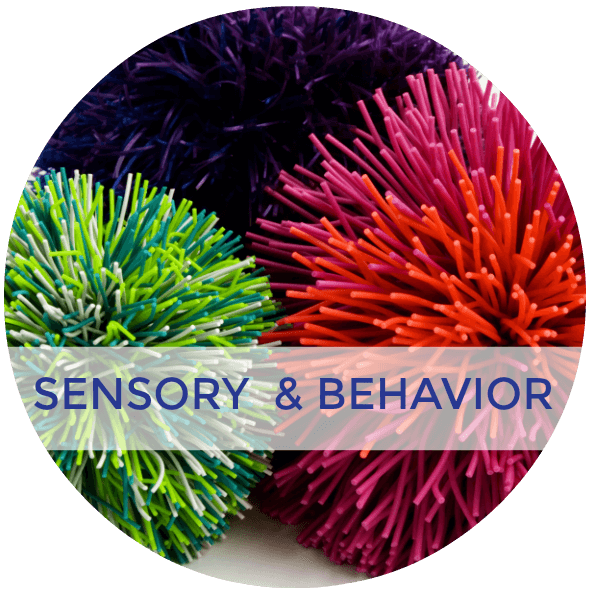 Today we are going to be looking at how to include sensory activities for toddler and preschooler aged children! And don't let the word tot-school scare you off! It really is anything but sitting your toddler down at a desk to do “school work!” You can read my first post to see my description of tot-school if you are curious! 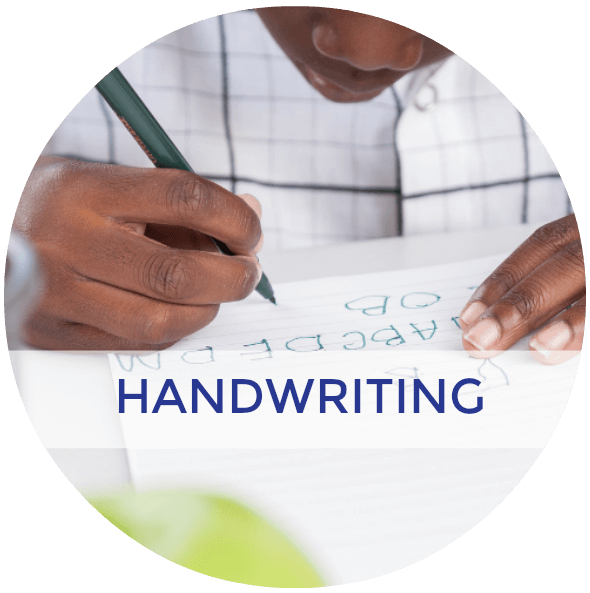 In short, sensory activities include activities that include the 5 senses: taste, touch, sight, hearing, and smell. 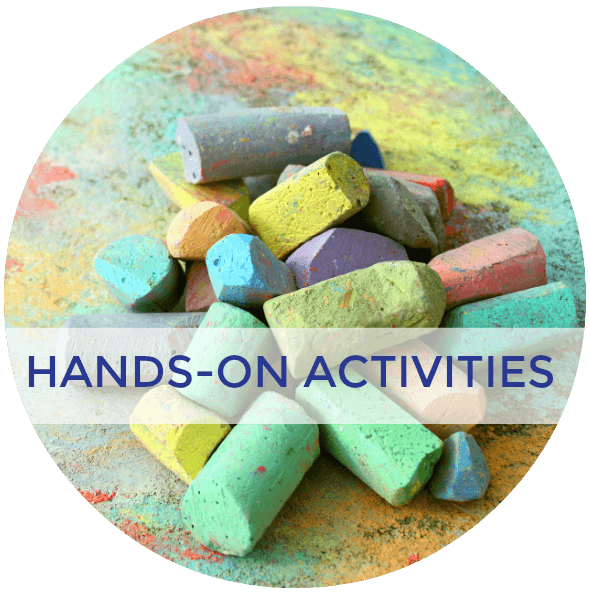 Most people associate messy play with sensory activities, but not all sensory activities need to be messy. Music is a great sensory activity for hearing! Scents don't necessarily have to be messy either, although many messy activities typically have a scent component to them. And then there's the 6th sense! Yes, you really do have a 6th sense. It is two systems in the body that are very closely related to each other: the Vestibular system and proprioceptive input! The vestibular system is composted of the middle/inner ear area and have to do with the sense of balance. 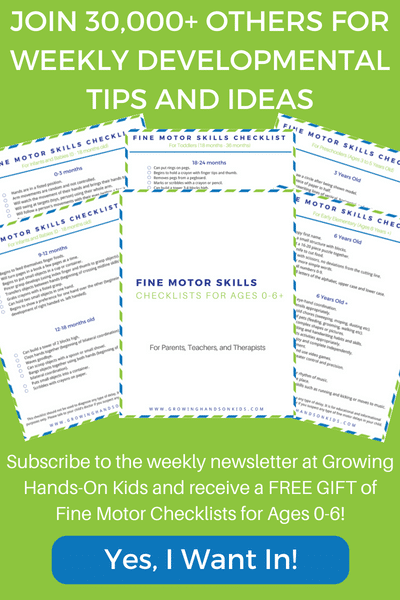 So any of your large, gross motor movements, such as hanging upside down, walking a balance beam, crawling, rolling, spinning, swinging, all engage the vestibular system. In children with sensory processing difficulties, they often have a weakened vestibular system which does not allow them to regulate in-coming sensory input properly. Proprioceptive input is sensory input gathered from large muscles and the spine. Many of the same activities that include the vestibular system that we talked about above are also great proprioceptive input! Other things like jumping, skipping, jumping jacks, running, are all great proprioceptive sensory activities. 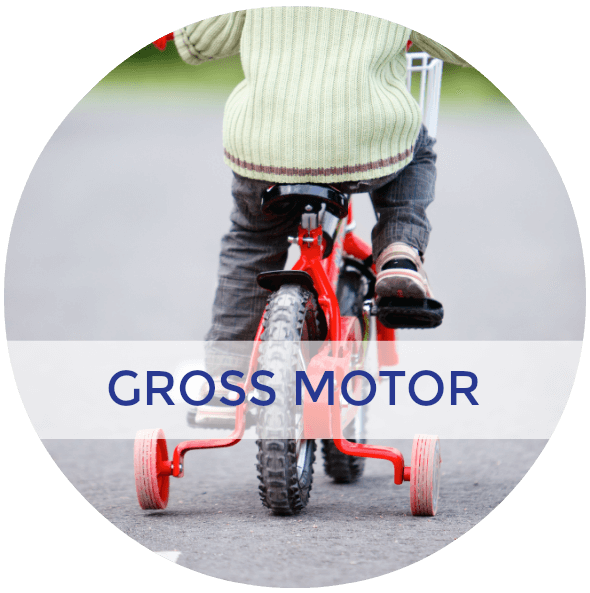 But we will talk more about all of this on Friday when I talk about including gross motor play with your kids! 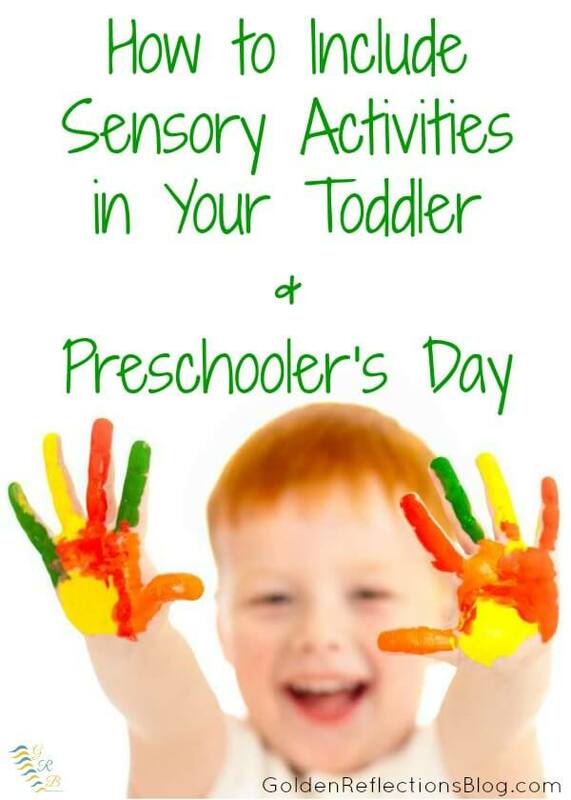 In all honesty, it isn't hard to include sensory activities with toddlers and preschoolers! After all, our entire world is one big sensory play ground! The easiest way is to get your kids outside as much as possible. Letting them play in mud (this one is still hard for me, being honest here! ), playing in the rain, sand, wading in creeks, going to a herb garden (or planting your own), are all great ways to start! 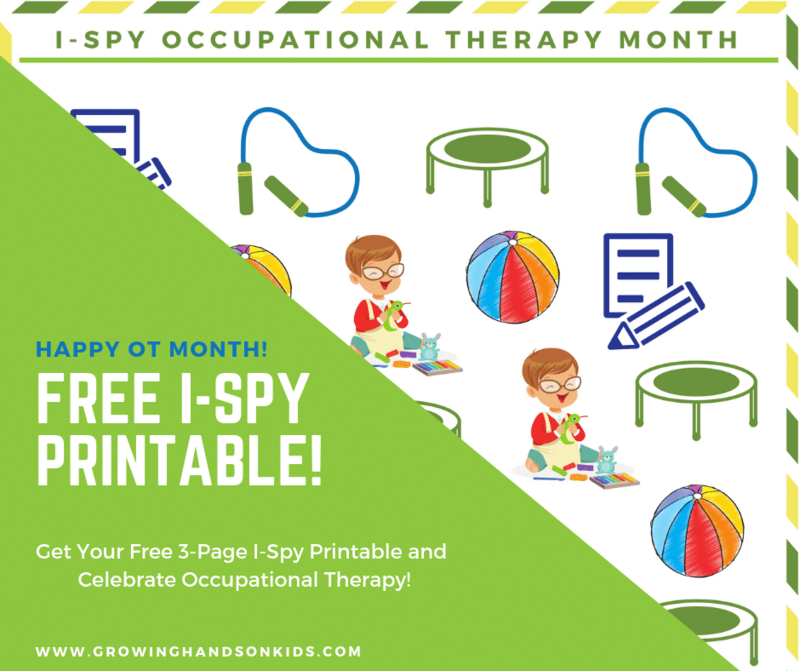 If you want to include more staged sensory activities with your kids, some great ways to do that are to include sensory bins, sensory baskets, or sensory bags in with your tot-school or preschool activities! What is a Sensory Bin, Sensory Basket or Sensory Bag? A sensory bin, basket or bag are very easy to start in your home! First you need a container of some type to hold all the sensory materials in. Usually I use a plastic bin or tub that has a lid with it so you can easily store things. You can also use baskets or plastic zip-lock style bags as well. There are SO many different kinds of bases you can use. You can use non-edible or edible ones, I tend to use edible ones if I am making them for younger ages (2 and under). The items you place in the bins can also be tailored to your child's age and abilities. For instance, with my 2 year old I include a lot of cups and containers so she can dump, pour, and transfer the sensory base around. All of the items are larger and pose no risk of choking. 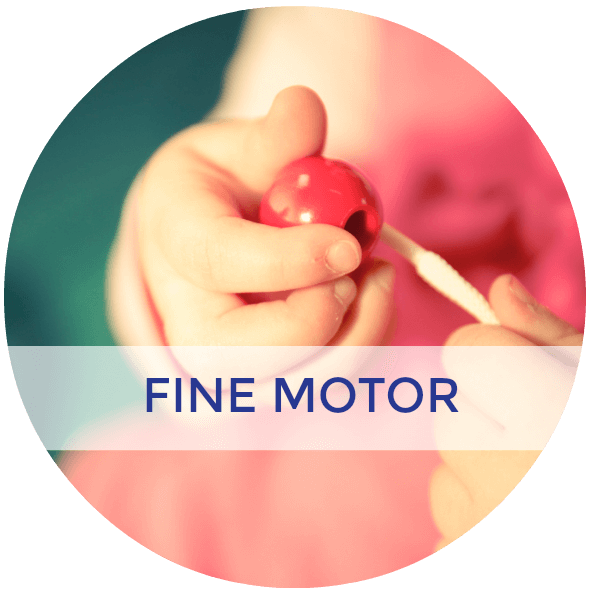 With older children you can include other smaller items that you don't have to worry about them putting in their mouths and choking on. 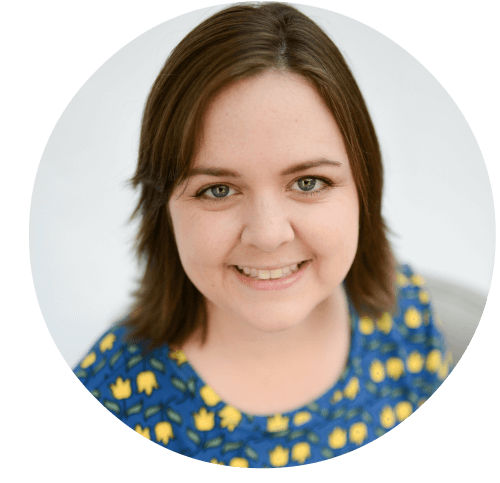 I started doing sensory bins and baskets with my daughter when she was 18 months old, but you really could begin even sooner if you want! 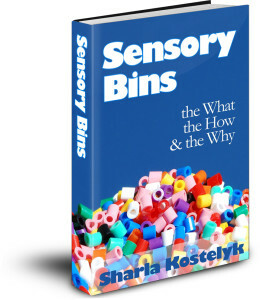 If you still aren't sure where to begin with sensory bins, I highly recommend this ebook, Sensory Bins – The How The What And The Way by my friend Sharla! She even includes some recipes of sensory bases that you can make at home. I also have an entire page here on GRB dedicated to all of the sensory activities for children that I have shared here. 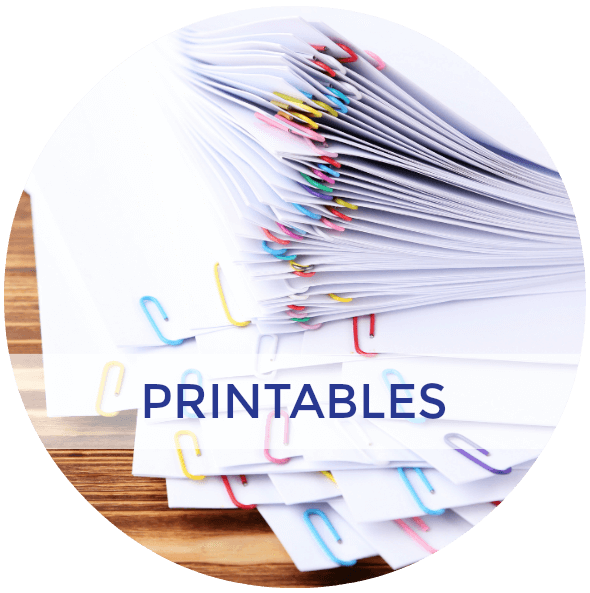 If you need some ideas on getting started, that is a great place to head too! I also have a Sensory Fun Pinterest board with almost 500 ideas pinned there. I am always adding more each week! Also, every Sunday I host a Sensory Fun Share day on my GRB Facebook page! Every Sunday my fellow kid blogger friends come and share their great sensory activities with my readers. So come on over and like my FB page so you don't miss it! You can also search the hashtag #SensorySunday on Twitter to see lots of the previous ideas I have tweeted!